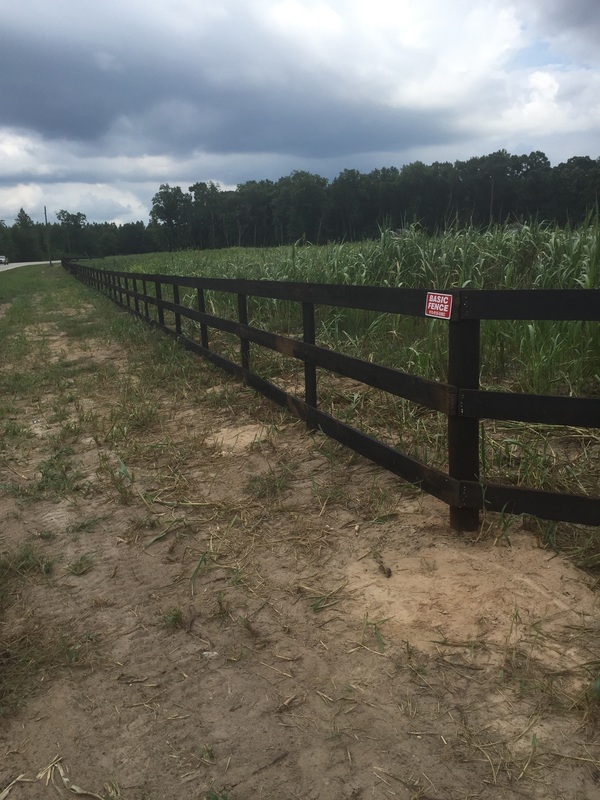 Temporary or permanent fencing in Cumberland County. 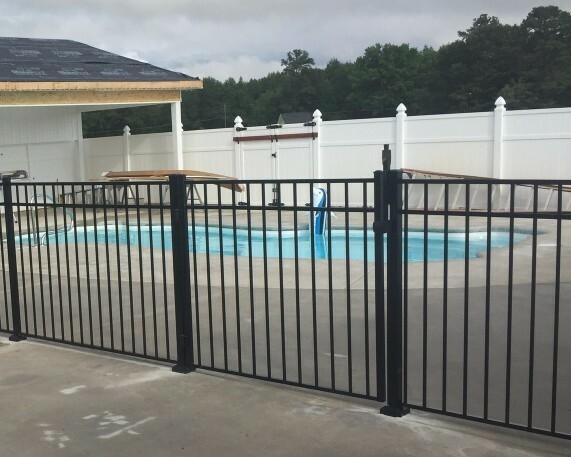 Basic Fencing in Fayetteville, NC provides top quality commercial fences to the local businesses, construction sites, community areas and industrial clients. 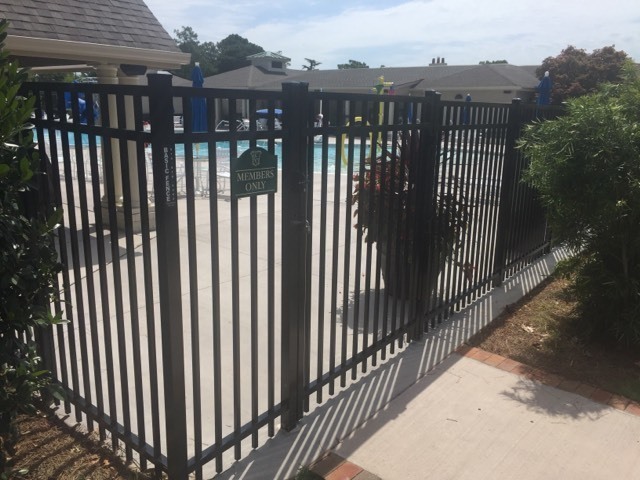 No matter whether you need a commercial ornamental iron fence for decorative purposes or a temporary commercial fence for on the go contractors, Basic Fence can help you with your needs. 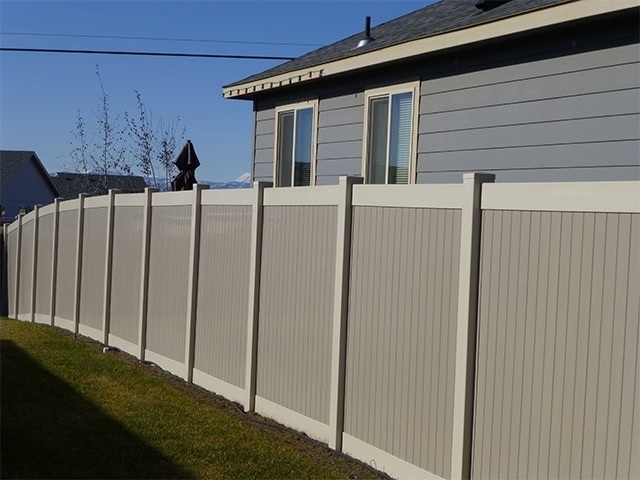 There are so many designs & colors to choose from and Basic Fence will provide you with all your options. We can custom build your metal fence and have it ordered for the dimensions of your outdoor space. Unlike a wood fence, there is less upkeep with a metal fence and it has a longterm, elegant, & beautiful finish. Metal fence materials include, aluminum, steel, and chain-link. 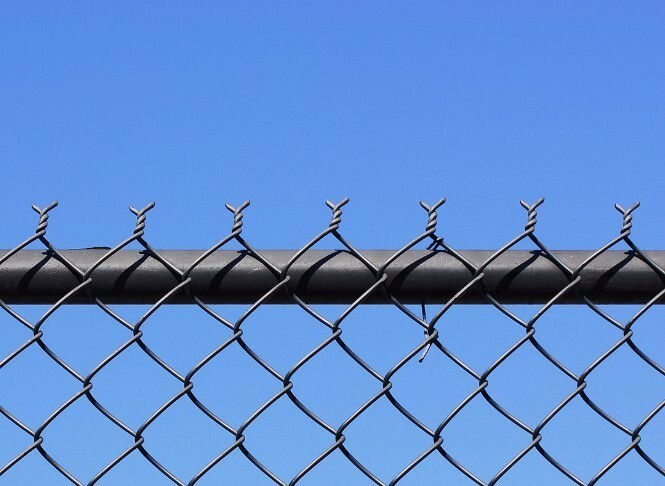 Chain link is perhaps the most affordable way to provide safety and security over large areas.Whether your project calls for the security of a park, warehouse, airport or school, we can provide you with a professional installation at a competitive bid. Feel free to contact Basic Fence with your plans, ideas, drawings and lets begin working together. 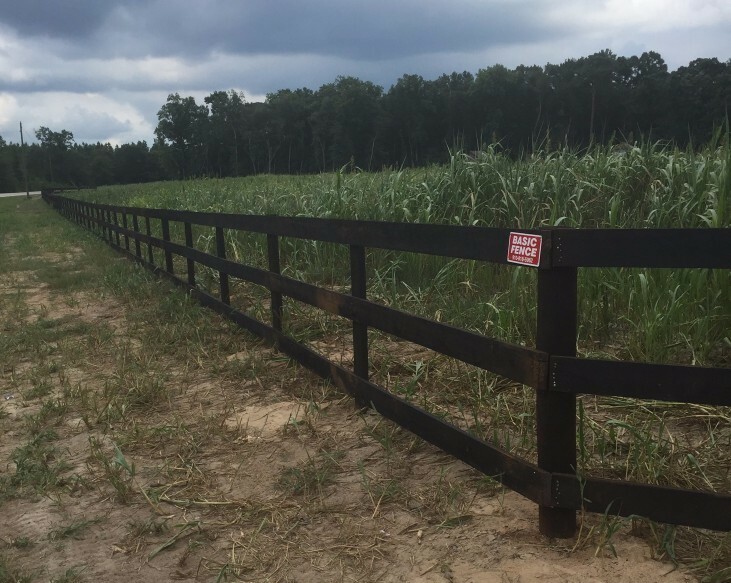 Whether you need horse fencing, livestock fence or fencing out animals from crops. 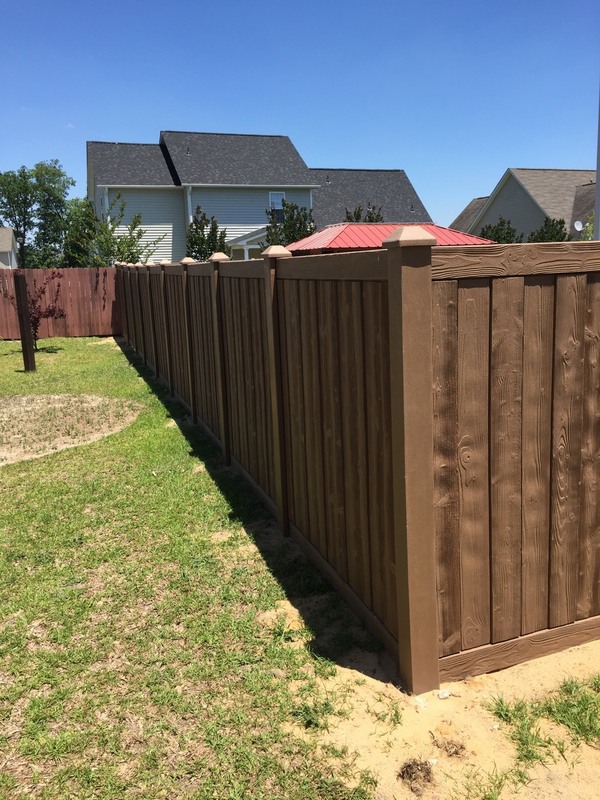 Basic Fence of Cumberland County, can help you find the right fence for your needs. In many cases horse fencing can span acres and be a budgetary concern. We offer many different solutions to help with the cost of large horse fencing projects that include fence styles and payment options. Feel free to contact us to discuss your project or fill out our online estimate form and we'll call you.